← Book Launch of Love the Wounded is TODAY! Blessings to all of you who faithfully read my blogs! This entry was posted in Giveaways/Contests, Proverbs 16:9 - Journey Thoughts, Write On! 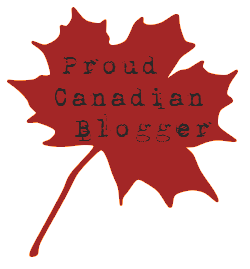 and tagged Best Blogs, Best Canadian Blog Awards, blogs, Canadian, Christianity. Bookmark the permalink.